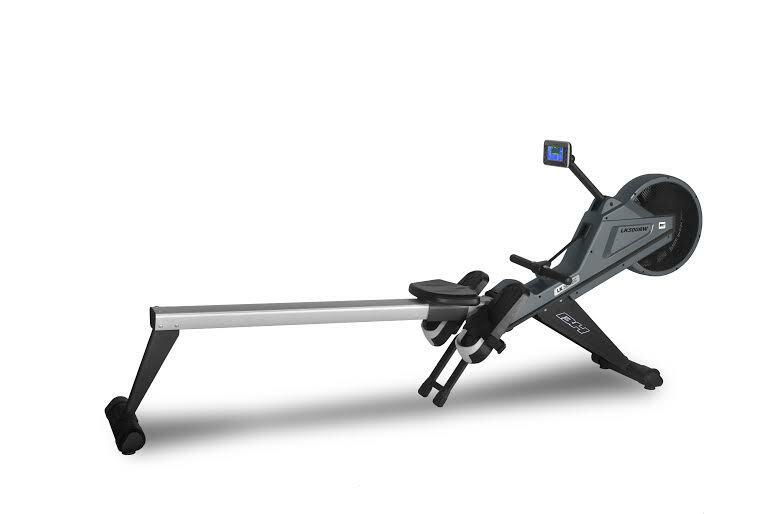 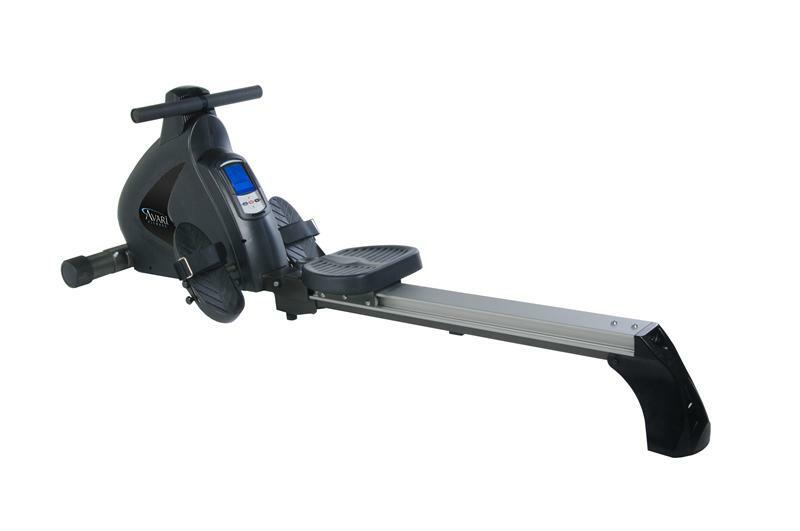 If you are looking to burn the most calories in the shortest amount of time consider a rowing machine. 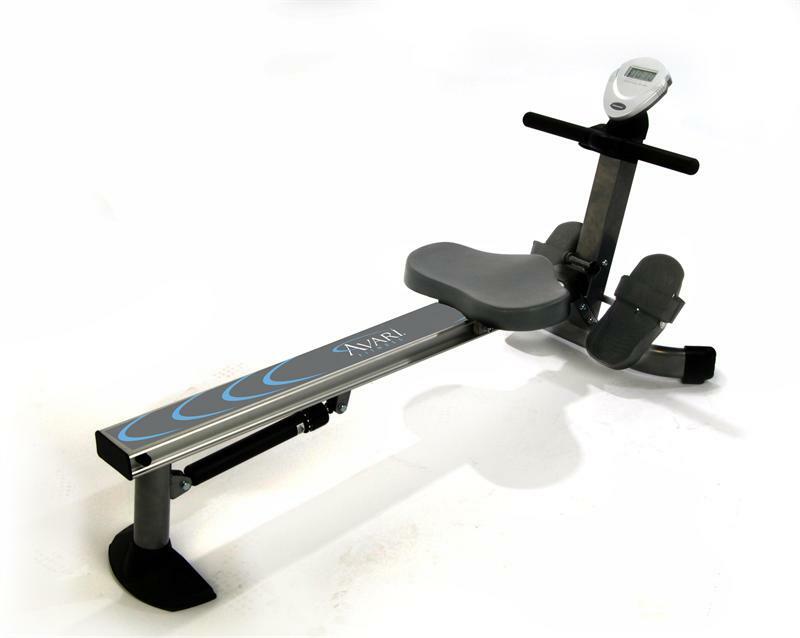 Rowing machines work the entire body in an efficient manner. 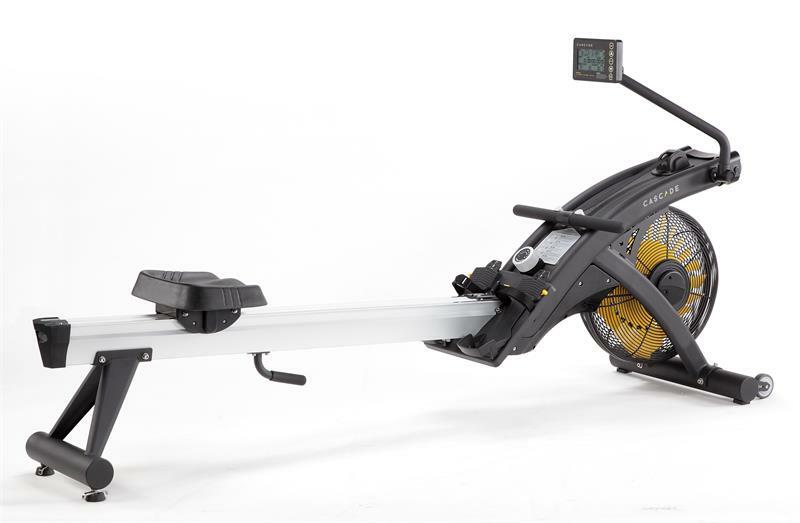 Rowers work the arms, legs, back, shoulders and cardiovascular system all at once, which is why these machines are being integrated into popular cross-training programs such as CrossFit. 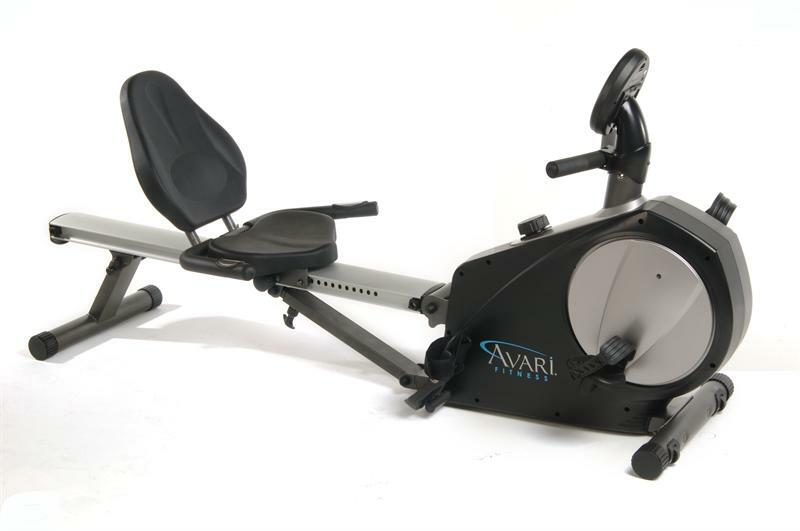 Be sure to check out the water rowing machines for the most realistic rowing experience you can achieve on dry land. 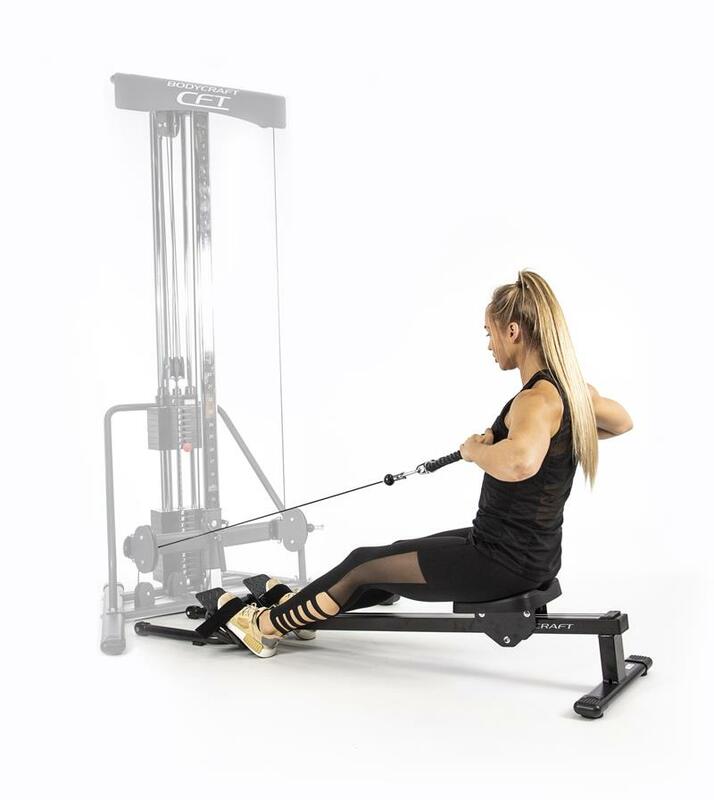 If you are looking to create a complete training program, consider adding a multi-station gym or kettlebells to your gym. 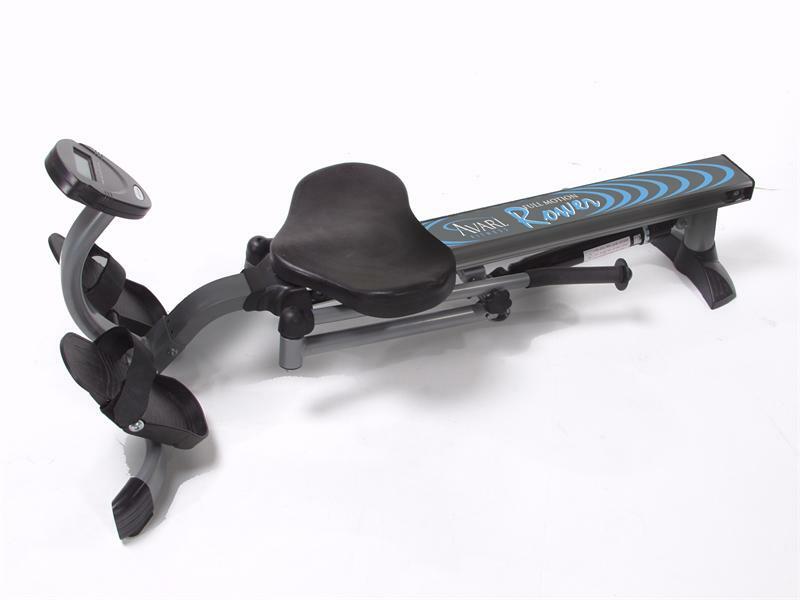 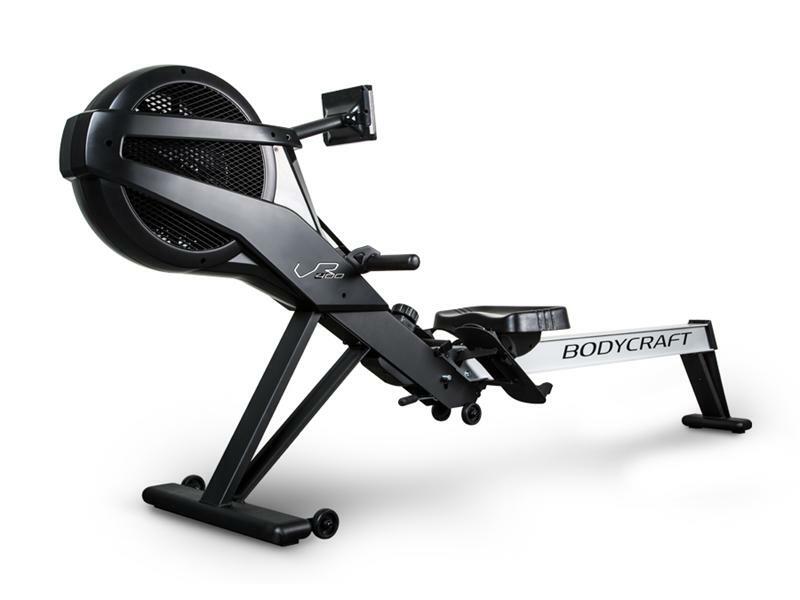 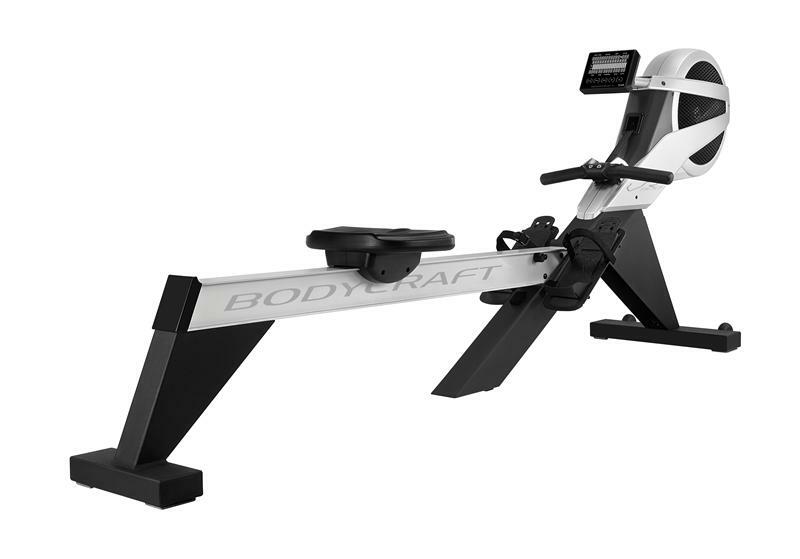 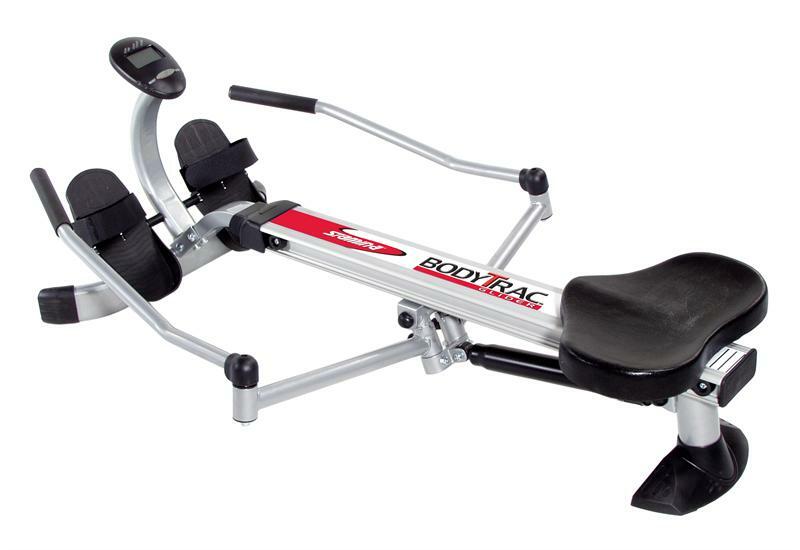 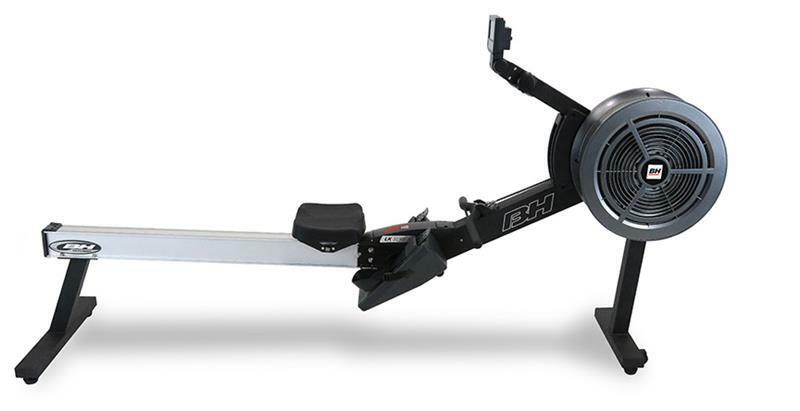 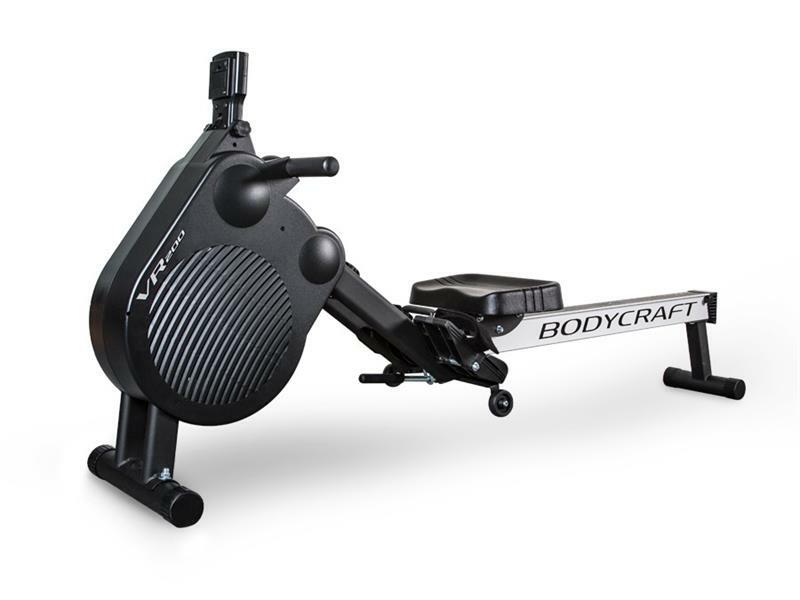 AmericanFitness.net carries rowers from cutting edge manufacturers such as First Degree Fitness, Kettler, BH Fitness, Impact Fitness, BodyCraft and Stamina.